In 2018, the biggest problem that the corporate industry faces is the lack of qualified employees. There are thousands of talented youth that we come across every day. We understand the challenges that a hiring manager faces while selecting the best candidates. Employee recruitment is the most stressful job as you will constantly be judged on your selection. 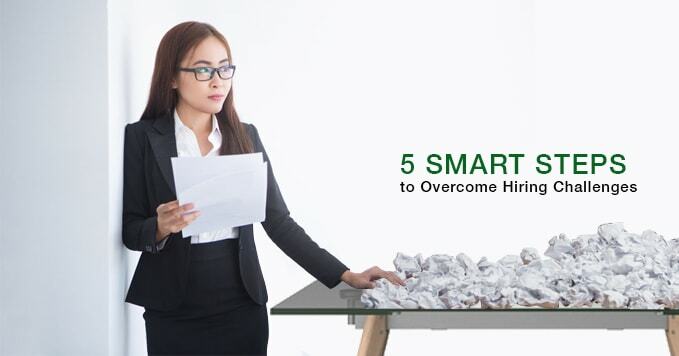 Below are a few basic points that should be kept in mind during the hiring process to ensure that it goes smoothly. Be clear in your job description: Job descriptions vary from organization to organization, especially in jobs for freshers. To make sure you are getting the right candidates, it is necessary to be clear in the job description about the experience and skill set required. Being professional: Lack of awareness regarding the workplace and roles for freshers creates difficulties as they find problems in adapting to things during the work process. 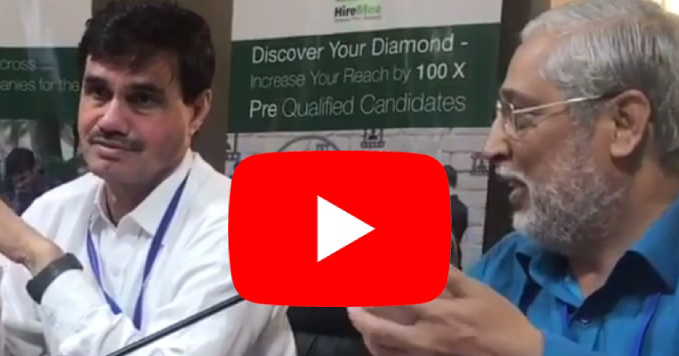 Through HireMee’s emphasis on quality and the assessment test, candidates get to know their weak and strong areas. 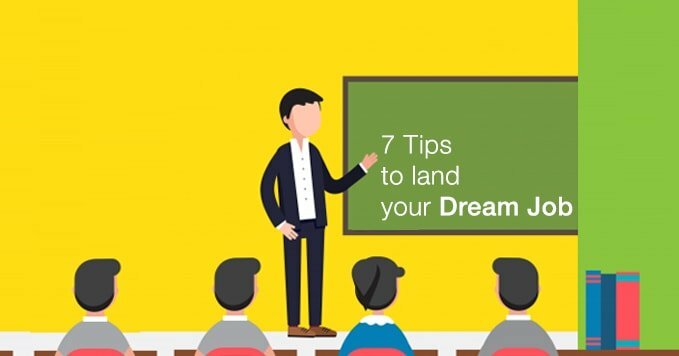 This helps them to achieve success in their career. Act rapidly to secure top talent: There is a huge demand for talented candidates to fill in specific roles and meet different responsibilities. Talented candidates are always snapped up quickly. If you don’t want to lose a great opportunity, then act rapidly to secure top talent immediately. Most of the time a candidate will no longer be available as some other organization would have just swooped them up. Respond to a CV in a speedy way by using a pre-assessed candidate database or video resumes when selecting your candidates. Try an internship or contract interview: If you have a job role that has been open for a while because you haven't found the ideal candidate, consider different methods of resourcing to help your team in the meanwhile. Contract jobs are getting popular day by day, and with the help of pre-assessed profiles you can select the right candidates quickly. You never know, you may even end up hiring the contract candidate as a permanent employee. Research salary guidelines: If you are not getting the standard of candidates which you are hoping for, even after conducting a personality test and several rounds of interviews, then you may find that the pay you are offering is too low. Do some research on the Internet or talk with your enrollment specialist to ensure that the salary you’re offering to the candidates is the industry standard. Let us know if you are facing issues while hiring or unable to find the correct candidate. Hiremee acts as a bridge between companies and candidates to facilitate better and faster placements for all. "HireMee has been a great experience for our students and the college. HireMee helped us understand where our students stand and showed us areas where they needed additional training. From the demo session to the exam, your team has been a tremendous support to us." The selection process of your company looks unique. It is automated, lean and agile. From the PO's perspective, it ensures that every data is uploaded by the student and ensures its accuracy. From the student's perspective, the experience is seamless as he can upload data from anywhere. The HireMee platform gave us an opportunity to showcase our talents which in turn resulted in getting placed in our dream company. The job assessment test was very useful to us. It helped us to reach our job goals. The assessment platform is innovative and allowed us to upload 20-second video resumes. I got selected for Vee Technologies through the HireMee Platform. I would like to thank you for such a platform which tests all the skills needed by recruiters. The HireMee app is more like a social network with a lot of interesting features which makes the job search easier. Hiremee is a good platform for freshers seeking placement in reputed companies. 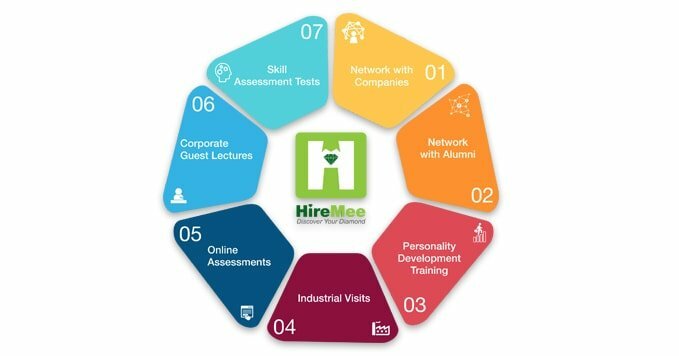 The Hiremee platform has such an environment with more than 30 companies. The assessments tests the subject knowledge and mathematical knowledge of the candidate. The subject related questions are simple and logical. There is also a phase where they test our positive attitude.